Close to 2 million people are involved in selling and buying real estate in San Francisco, Los Angeles, San Diego, Seattle, Sacramento, or San Jose, and that number continues to grow. Real estate is a hot sector as the housing market grows. Finding the right realtor for you is a lot easier now. In fact, there is a service that matches you with a real estate agent with your preferred personality traits. Personality aside, it’s usually character, skill, experience, good judgement, communication, and intent that are the key traits you should be looking for. And there are agents who are professionals and have your best interests at heart. You just have to find them. Before you choose an agent from Remax, Century21, Coldwell Banker, Sothebys, Keller Williams, Homelife, Sutton Group, and the other big brokerages, continue searching on Google as you’re going to get an idea of who is available and what their strengths are. If they don’t tell you on their website, then there’s not much reason to hire them. Type in: homes for sale + your city name, to see who is at the top of the rankings in your city or residential area. With this search of homes for sale in Malibu, California, shown below, 2 top realtors come up. Cortazzo and TheAgencyRE have risen because people either like them or respect them. The others are just major brand brokerage sites who are present in the search results only because their individual agents link their websites to the broker site — so that’s not a legit vote from customers, and Google needs to improve this part of their algorithm. The point is that realtors who try to get top rankings put in an effort and their websites are visible to home buyers and home sellers. They’re proving to you that they are serious about marketing. It’s a strong sign of effort, honesty and competence. Hopefully, they’ll have a sizable social media presence too and aren’t just using Google ads or Facebook ads to gain visibility which could signify laziness. 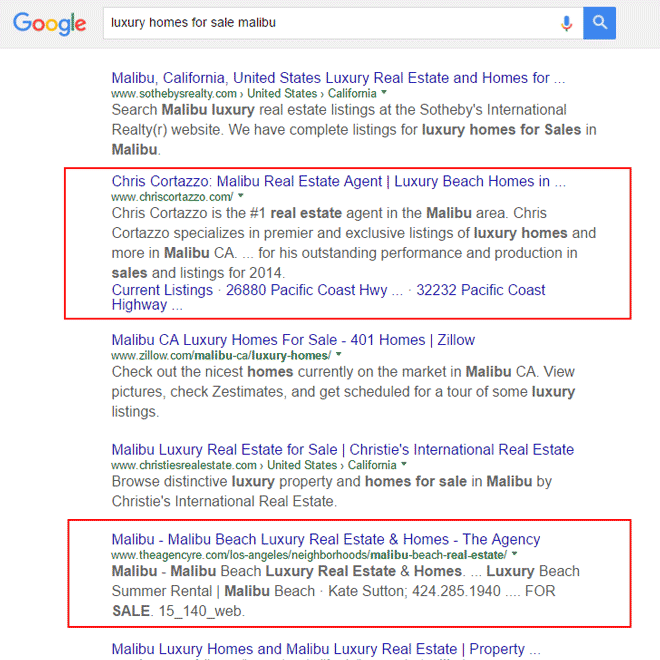 A high ranking realtor has to work very hard to get that top ranking — so Google’s telling you something. Look for those who the needed skills in the specific housing market you’re looking to buy in and that they demonstrate good negotiating skills. Big brokerages will pawn you off to some agent where you hope you’ll get good service and results. Real estate agents in the US are licensed by their state and provincial realtor associations which are in turn associated with NAR and CREA. These organizations own the MLS (multiple listing service) listings which are managed locally by MLS associations such as CAR, TREB, SDAR, SFAR, GVREB, ARA, GBAR, PAR, and others throughout the US and Canada. 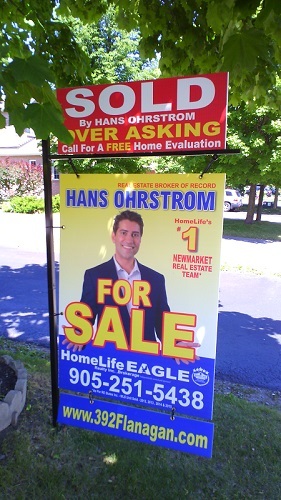 Is the “Sold Over Asking” tagline obscuring the rest of the realtor’s value proposition to you? Unfortunately, there are incompetent, lazy, ineffective, agents who may have little integrity and it would be unfortunate for you to get matched up with them. If you’re a senior who needs help with selling your family home to buy a condo, there are realtors who may bilk you and could trick you into a bad contract. This happened to one of my friend’s mother, a brilliant woman in her day, but the realtor was successful in getting her to sign a horrible locked in contract at 6% commission. She said she thought the realtor looked trustworthy and sounded very professional. The realtor knew she was elderly and should have been careful with any negotiations and given her time to consider. Relying on brokerage brand reputation or the agent’s appearance isn’t a reliable method of choosing the best real estate agent for you. A cordial, flawless presentation could mean their very practiced in misleading as the realtor in the above story highlights. Do you know them and have you had previous conversations with them? Do you feel trust and confidence in them? Do they show that they’ll take care with you and lead you through the whole process patiently? Do they have a strong presence online? Do they rank on Google for common searches such as homes for sale, condos for sale, real estate in [your city]? How long have they been a licensed practicing realtor? What does their Linkedin, Facebook, and Twitter accounts say about them? Ask them if they’ve sold any homes in your neighbourhood and ask for the names of the people involved in that sale and then phone them. Do their references sound like they’ve been coached? realtors have busy hectic schedules with multiple projects going but are they calm enough to pay attention to your needs and wants? Do you like them and how would you describe their personality? How does their energy level look and are they persistent? Does the agent work well with other agents? Does the agent specialize in properties and price range like yours? ask them if they double end or if they’ve bought their client’s house for any reason? This realtor discusses technical and other key skills that you may want to ascertain in the real estate agent you choose. And what is the day of a successful, busy real estate agent like? Gord Collins — Real Estate SEO Consultant — I generate leads for realtors in Los Angeles, Phoenix, Denver, Seattle, Chicago, Boston, New York, Dallas, Houston, San Antonio, Austin, St Louis, Minneapolis, Green Bay, Charlotte, Tampa, Miami, Orlando, Toronto, Vancouver, Montreal, Ottawa, Oshawa, Hamilton, Newmarket, Aurora, Richmond Hill, Oakville, Calgary, Kelowna, Mississauga, Anaheim, Beverly Hills, Malibu, San Diego, San Francisco, San Jose, Fresno, Santa Clara, Sacramento, Mountainview, Palo Alto, Portland, Washington, Atlanta, Irvine, Nashville, Sunnyvale, Salt Lake City, Riverside, Rancho Cucamonga, Costa Mesa, Thousand Oaks, Simi Valley, Raleigh, Albuquerque, Glendale, Oceanside, Long Beach, Huntington Beach, Carlsbad, Santa Clarita, Henderson, Mesa, Temecula, Kirkland, Redmond, Kansas City, St Louis, Stockton, Scottsdale, Palm Springs, Indianapolis, Columbus, Colorado Springs, Fort Worth, Chula Vista, Escondido, Santa Monica, Miami Beach, and Honolulu. 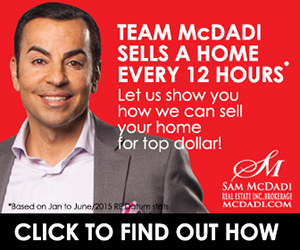 Find a Los Angeles Real Estate Agent who will actually work for you.